From its modest beginning in 1916, Riviera Utilities has grown immensely. Today, the Riviera Utilities electric department serves Daphne, Spanish Fort, Point Clear, Loxley, Silverhill, Summerdale, Foley, Elberta, Lillian, Bon Secour, Magnolia Springs and West Perdido Beach with electrical power, accounting for approximately 41,000 customers. The electrical infrastructure includes 100 miles of transmission lines, 835 miles of overhead distribution lines, 320 miles of underground distribution service, and 20 substations. 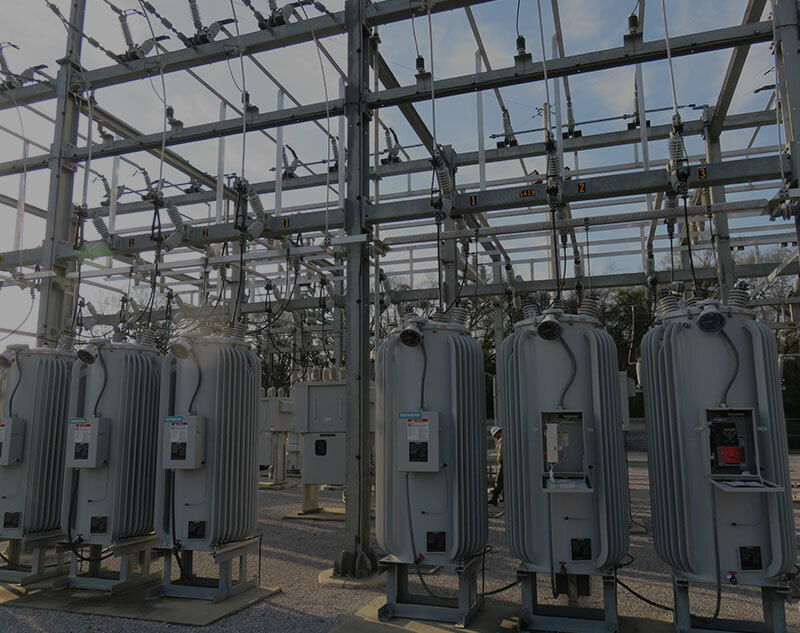 Riviera Utilities has constructed new substations in Daphne, Fairhope and Spanish Fort, and completed modifications to substations in other parts of the service territory. As the utility moves forward, better reliability, redundancy, and recoverability of the system will be a key focus. The utility maintains and operates the electrical system from their offices in Foley and Daphne. Riviera Utilities company rates can be found below in PDF format. In order to view these files you must have a free PDF viewer such as Adobe® Acrobat®. Once you are able to view PDFs, select the links below for rate information. There are a number of ways to save money on your power bill. Below are a few suggestions to help you conserve power. Experiment with raising your usual thermostat setting in summer because every degree raised will save you between 5% to 10% of your cooling cost. Dry clothes on a clothesline if you want to save between 2% and 4% on your yearly bill. Replace your central air conditioning unit with high efficiency equipment to save between 14% and 40% on your annual cooling cost. Replace your old electric resistance heat system with a heat pump to cut your annual heating costs by as much as 50%. Add water flow restrictors to shower heads and faucets and reduce annual water heating costs from 5% to 10%. If you're going to be gone two or more days, turn off your hot water heating system and set the thermostat settings higher if its summer and lower if its winter and save 10% to 20% off your annual bill. Use an insulated hot water heater cover to decrease heat loss in the home and increase hot water heater efficiency. Plug leaks in attics, basements, fireplaces and even around electrical outlets to save 1% to 2%. Add vents to gables, ridges, and overhangs to prevent heat buildup in attic areas. Caulk windows, doors, baseboards, exhaust fans, dryer vents, and other places where pipes and wires enter the house to save 1% to 4%. Set your thermostat at 68 degrees in winter - no higher than 70 degrees and save approximately 6.2 percent on your heating cost. Weatherstrip windows and doors and save 1% to 8%. Add a waste heat recovery water heating system to save as much as 35% to 55% on water heating costs with central air conditioning systems and as much as 50% to 70% with a system using a central heat pump. Get a yearly checkup for your home heating system. Duct leaks, incorrect settings, and inefficient systems can easily increase your bill by 15%. Use LED in the place of incandescent lights. Residential LEDs use at least 75% less energy and last 25 times longer than incandescent lightbulbs. They also don't build up as much heat as other lightbulbs, saving on your AC costs. 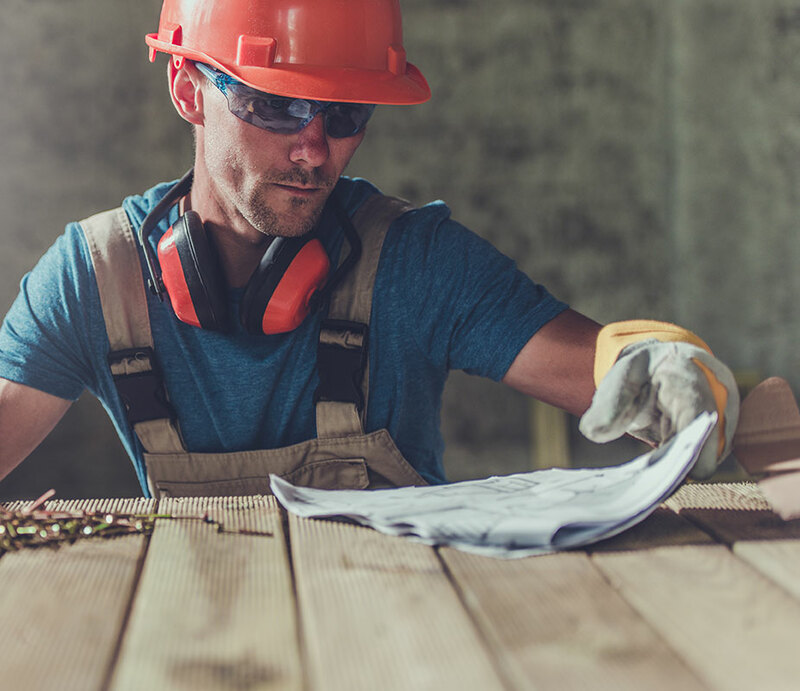 Ensure that your air conditioning unit, and air handler, are clean and free of debris. Bent or damaged cooling fans can seriously decrease performance. Bent fins can be fixed with a special comb available at most hardware stores. Remember, showers use less hot water than a bath - 10 gallons for a 5-minute shower, 25 gallons for a hot bath. Get a yearly checkup for your cooling system because a properly maintained system can save between 1% and 13%. Clean cooling coils on refrigerators and freezers regularly and ensure proper air flow to improve efficiency. Reduce your hot water heater temperature by 20 degrees and save between 5% and 10% on your annual water heating bill. Specific questions may be directed to the Vegetation Management Department at 251-943-5001. Riviera Utilities goal is to provide safe and reliable utility service to our customers and the communities we serve. These services are supplied through a well-maintained delivery system. An integral part of that system is our Vegetation Management program. 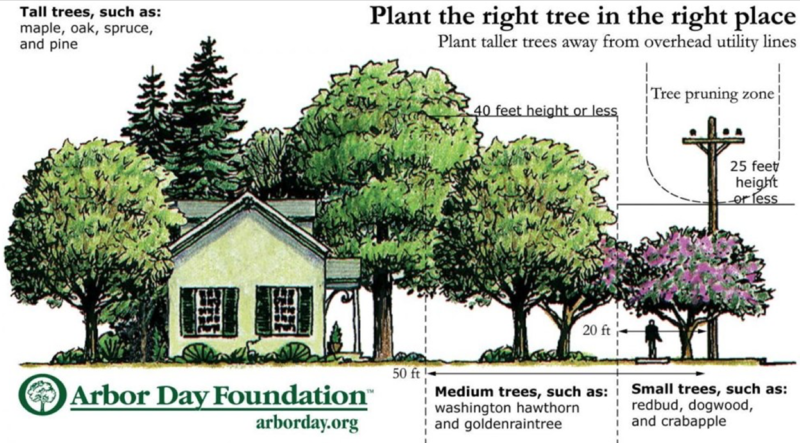 Trees and vegetation play an important role in our daily lives and the beauty of our communities. If left alone near utilities, they can create hazardous situations and cause major service interruptions. Riviera Utilities' Vegetation Management Department manages over 1000 miles of electric, natural gas, water, wastewater, and cable TV right-of-ways and 90 properties associated with those utilities. In an effort to improve safety, reliability, and accessibility, we have adopted a Vegetation Management Policy to clear and maintain "safety maintenance zones" around all Riviera Utilities' equipment. Our program is based on industry-wide best management practices and is supported by years of research from leading vegetation management experts and arboricultural organizations. The plan includes various combinations of tree pruning, tree removals, brush cutting, mowing, and herbicide application. 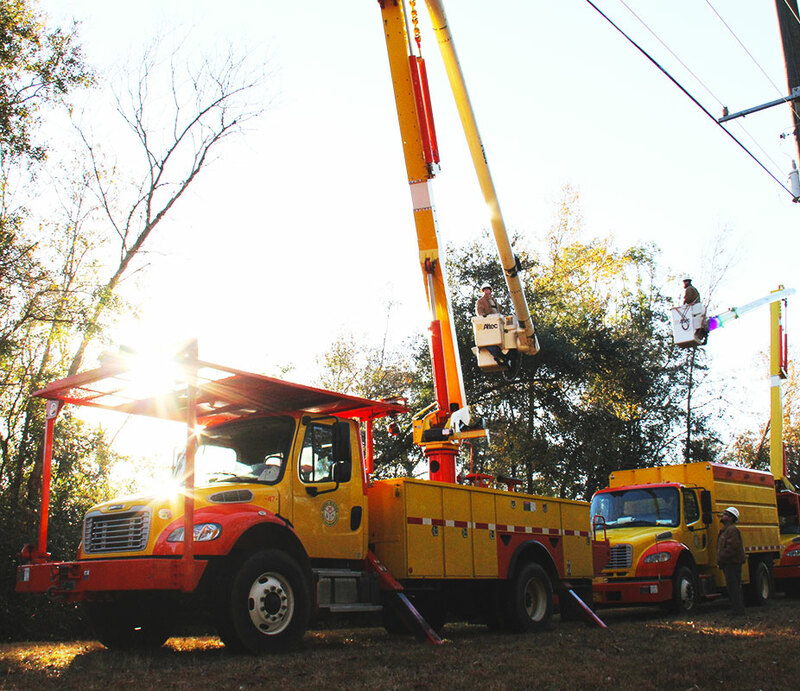 At Riviera Utilities, we are proud to serve South Baldwin County and look forward to delivering you safe and reliable utility service for years to come. Riviera Utilities construction specifications can be found below in PDF format. In order to view these files you must have a free PDF viewer such as Adobe® Acrobat®. Once you are able to view PDFs, select the links below for specifications.